It is always good to see, when you know where you stored your memory! Let's Sing Together - Sir Cliff Richard's Songs! Sandeep replied to Risty (╯°□°）╯︵ ┻━┻'s discussion What is the true meaning of life? Sandeep replied to arif's discussion What is a key factor in failure and success of marriage? 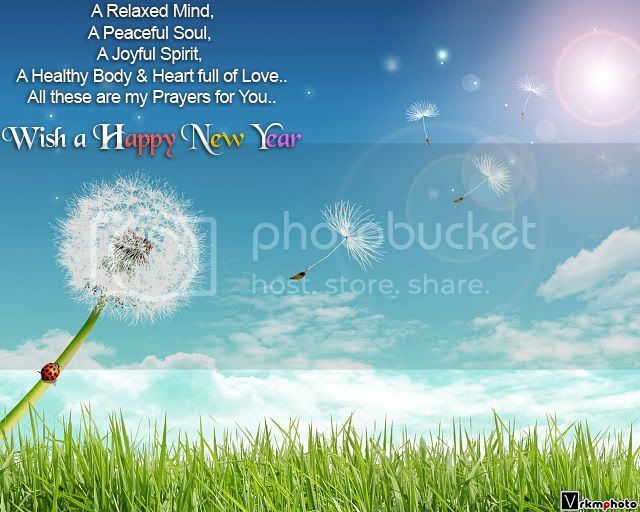 "Wishing all my englishclub friends a very happy and prosperous New Year 2015!" What could be the next big invention needed for the man kind? Session #2: What kind of liar you are? Play the game! Cheater Rabbit dead or not? Thank you so much Sandeep! I wish the next year will bring you more happiness and success ! Hope you're ok! The New Year has come, new dreams, new hopes! Wish you a year of health, wealth, happiness! Wish you a year full of creativity, joy, fun! This is our Russian Ded Moroz ( Grandfather Frost) and Snegurochka( Snow Maiden). How are you? Have long time no see you, I hope you are fine. Miss you dear friend , how are you .Many thanks for nice comment on me .